SMMSUMO Reviews Rated 4.7 / 5 based on 1955 reviews. I love their services! 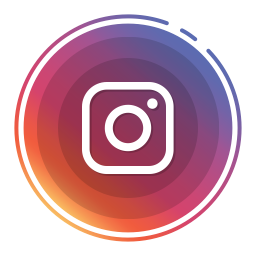 Instagram Followers service is awesome and is cheap. Overall happy.